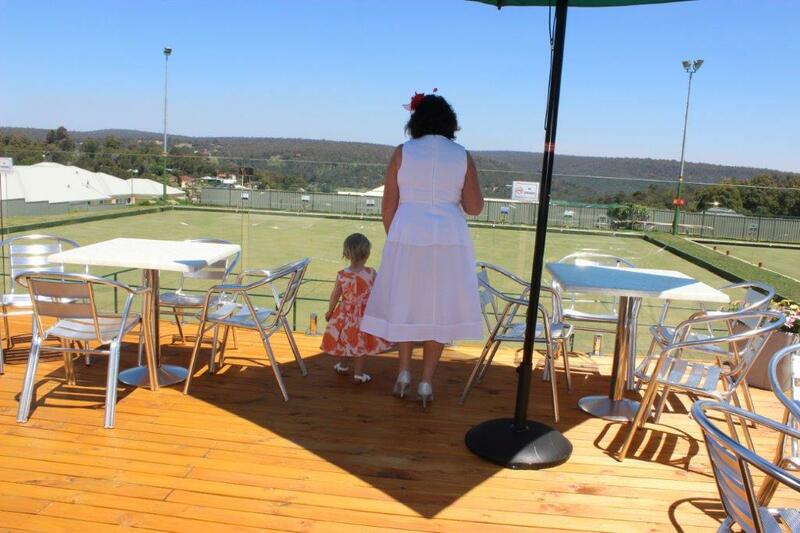 Good food, great service and an outdoor playground for the kids. As well as a seasonal menu of crowd pleasing favourites, the club offers Chase the Joker Mondays and Wednesdays from 3 - 7.30pm and live music Friday nights (so that you can start your weekend on the right note). With a log fire to keep you toasty during the winter and an outdoor deck and lawn area to enjoy during summer Roleystone Country Club is a year round delight. 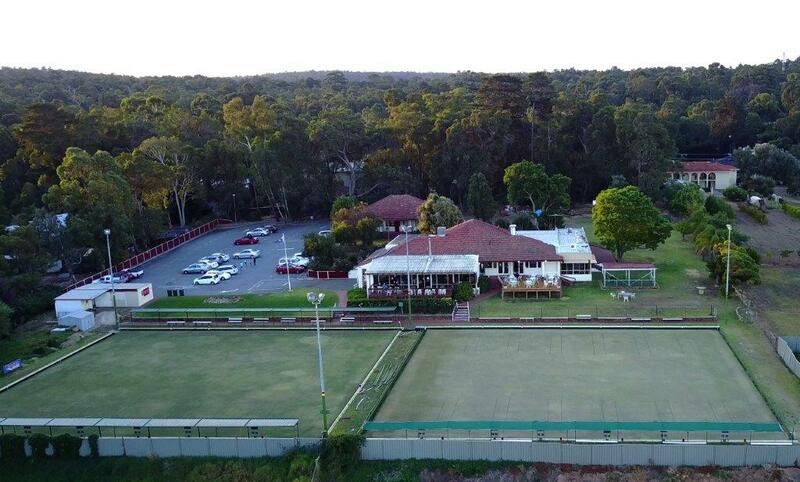 The club is located close to many of Perth Hill's greatest attractions including Araluen Botanic Park and Banyowla Regional Park making it a great point to stop after a day exploring.